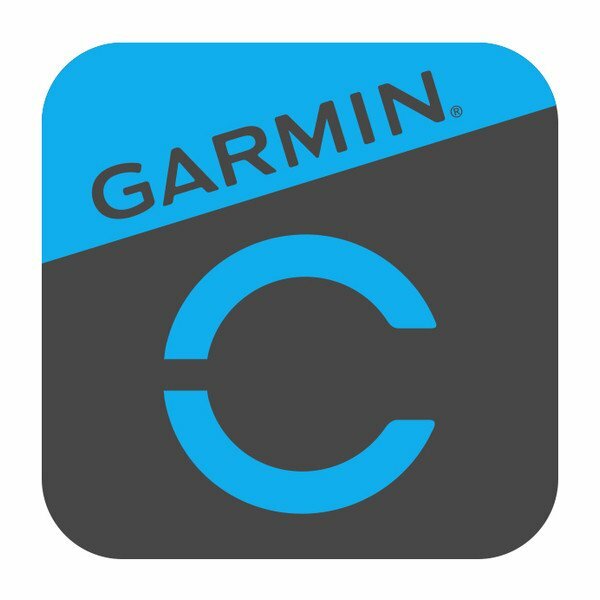 Access connected features on compatible fitness/wellness devices and wirelessly connect to Garmin Connect. Customize your watch face with any photo from your compatible mobile device. 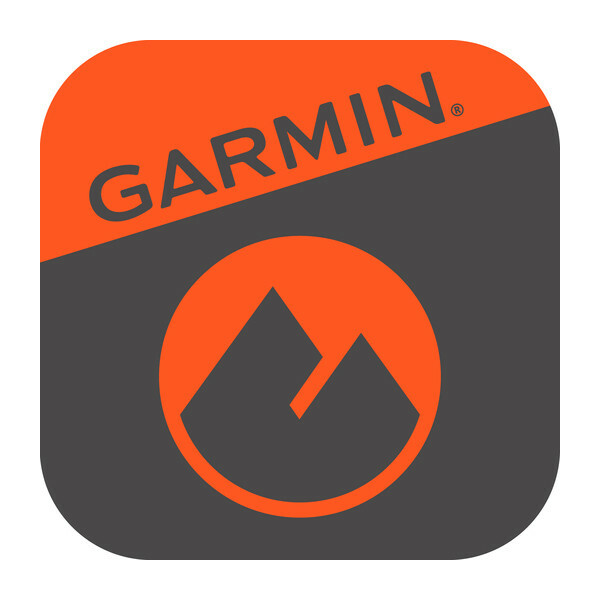 Turn your compatible smartphone or tablet into a wireless remote for your action camera. 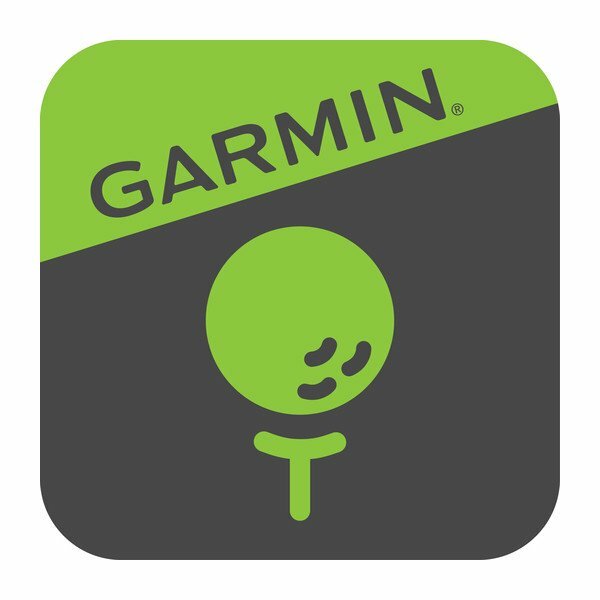 The free Garmin Golf™ app lets you compete, compare and connect with fellow golfers. 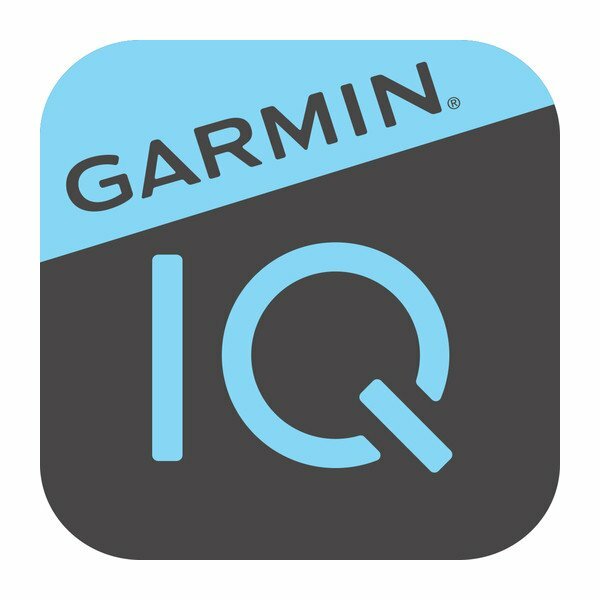 It now includes strokes gained analysis and additional stat tracking for select Garmin devices. 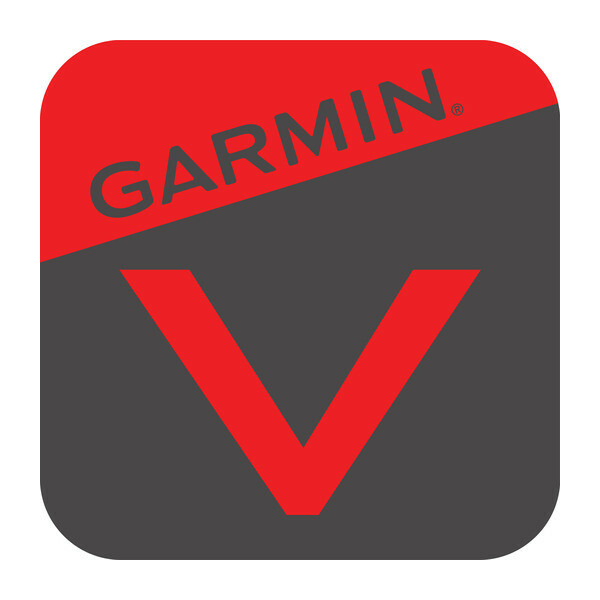 It covers more than 41,000 courses worldwide.